BRAND SUPREME Highlights Strongest modern moulded plastic furniture Weight: cha.. 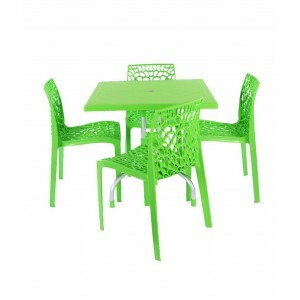 BRAND SUPREME Highlights Strongest modern moulded plastic furniture Colou.. 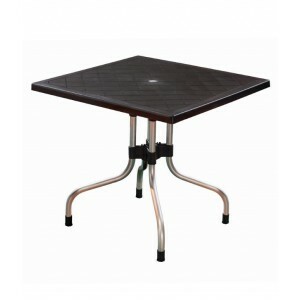 BRAND SUPREME Highlights Strongest modern moulded plastic furniture Assembly Re.. 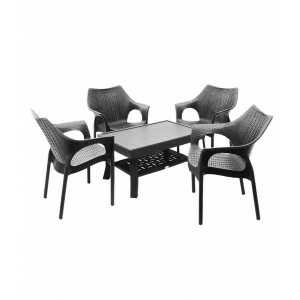 BRAND SUPREME Highlights Strongest modern moulded plastic furniture Dimensions in cm:.. BRAND SUPREME Highlights Strongest modern moulded plastic furniture Knockdown A.. 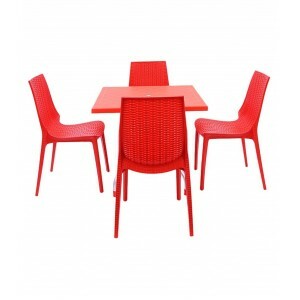 BRAND SUPREME Highlights Strongest modern moulded plastic furniture Dimen.. 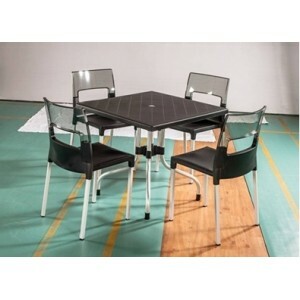 BRAND SUPREME Highlights Strongest modern moulded plastic furniture Assembly ..